vice can be spotty so LEAVE A MESSAGE and be patient. When service is available we can call you back. Also a reminder. Bring ice and water. We have a limited supply of water available at the “spring” tent located at the food court. Ice is available at Dee’s service in town. We have asked that they have an ample stock. If you have any questions we can be contacted by cell or text. Service can be spotty so leave a message and contact number an we will call back. This is an outdoor event. Dress accordingly and prepare for inclement weather, uneven ground , loud noises, animal encounters and unpaved roads. This is a family event. Please act and dress as if your kids and grand kids are watching you. Please bring ice and water for personal use. Please pickup after yourself. This is a non profit all volunteer event. If you leave it behind leave it in the appropriate location. We are looking forward to a great event with fun for all. Remember, we expect to make mistakes. Complaining without a solution is whining! Criticism with ideas for a solution are not only welcome, but solicited. We had a chance to visit the site this week. We plotted out traders row, primitive camping area, day parking and tin tipi camping area. We have a great area for shooting competitions and demonstrations. Archery and knife & hawk throwing areas. We located the entry/gate area and food court location where the “spring (water) tent” will be located. 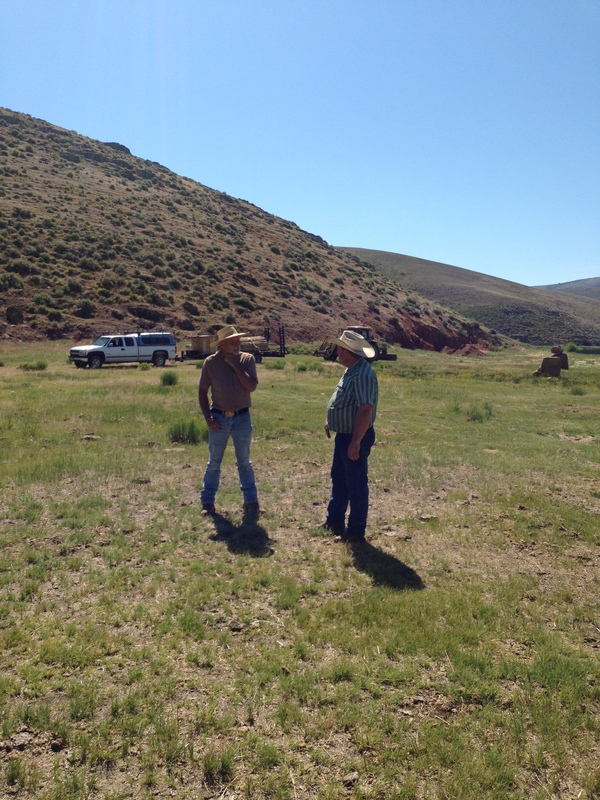 We met with landowner Rick Johnson to discuss access points as well as issues from last year. There is lots of work left to do. Signs to be made and posted. Contact radio and television to promote. Permits to be pulled and notices to be posted. But that is the fun of it. We have a great site and look forward to all who can attend. For any information watch the website www.bearlakerendezvous.com for the itinerary and contact information. Thanks to all who have pledged their support. We are happy to report the 2013 Bear Lake Rendezvous is ON! Our plans are underway to make the 1st annual Bear Lake Mountain Man Rendezvous the “best / first” rendezvous you have ever attended. To all the Bear Lake visitors, seasoned buck-skinners and Rich County residents. Please mark your calendars and plan on attending. 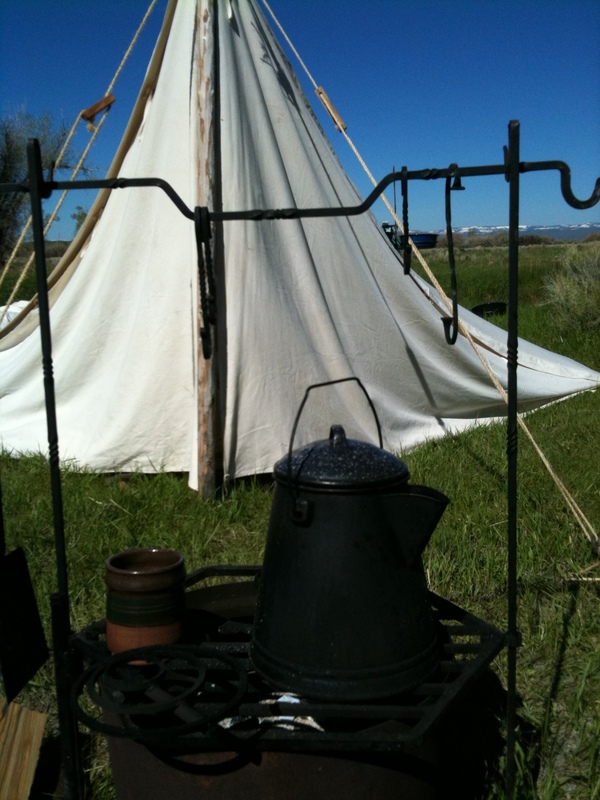 We started thinking about Bear Lake as a great place to re-create a mountain man rendezvous. After all, the Bear Lake Valley is the place two of the twenty mountain man rendezvous’s actually occurred (1827-28). In late August, the area is beautiful and full of fun seeking, enthusiastic visitors. We found a landowner who appreciates the historical and educational elements a rendezvous re-creation would offer as well as celebrating the heritage of the area. He is willing to let us use his land accepting all the wear and tear that comes with holding an event concluding the sacrifice is worth it. We have Kash Johnson, a dedicated mountain man historian with 14 years experience in managing mountain man rendezvous re-creations. His only interest is to share his passion with those willing and interested to learn about the mountain man era. We have the support of the local community who are anxious to see a rendezvous event and embracing the idea. We have local and state media anxious to cover the event because it is in UTAH. We have a tourist based recreational area with over 15,000 people in the area playing and having fun on the scheduled weekend. It is a very focused local market with lots of people with a lot of money looking for things to do. Translation: Traders have a lot of potential customers ready to spend. Incorporated as Bear Lake Rendezvous Inc.
Alliances formed with The National Oregon California Trail Center, The American West Heritage Center and Bear River Heritage Area. Now, full disclosure. We have the money to proceed. So this is not a plea for money. We have most of the ingredients necessary to cook up a great event. But we have to have the participation of traders and campers to attract a visitor market. As of now we have 11 traders registered. The area will support as many as we want. We need to have 35 traders/campers signed up and committed to attend to provide a marketable product to the visitors. If we do not have 35 traders/campers signed up/committed by June 20th we will cancel the 2013 BLR and make plans for the 2014 BLR. All paid registrations will be 100 % refunded. If we do cancel 2013 we would be interested to find out why there was not enough interest with the traders/campers. Bad dates? Too close to Bridger Rendezvous? Too hot? Think people will not attend? 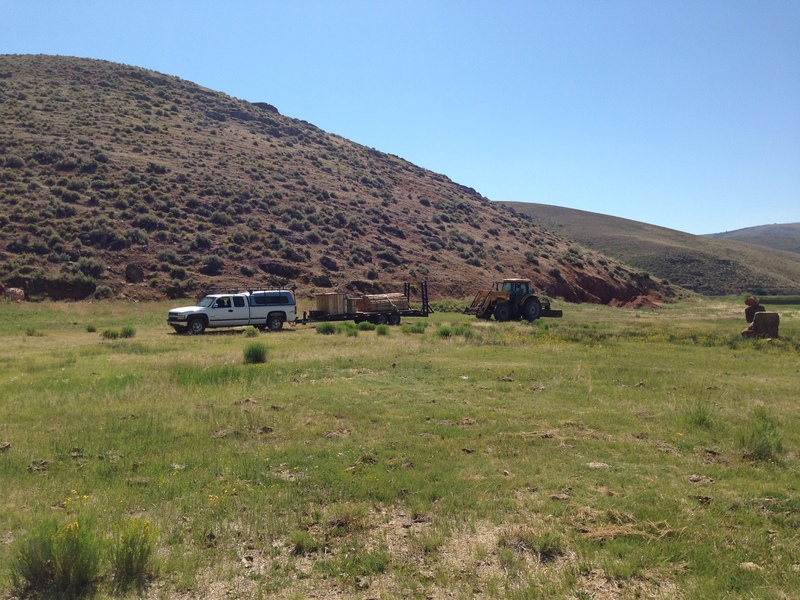 Bad Location?Your input will help us move forward and make changes as necessary for 2014. Understandably, there is apprehension about a new event. Our number one goal was to produce a quality event for the participants as well as the visitors. 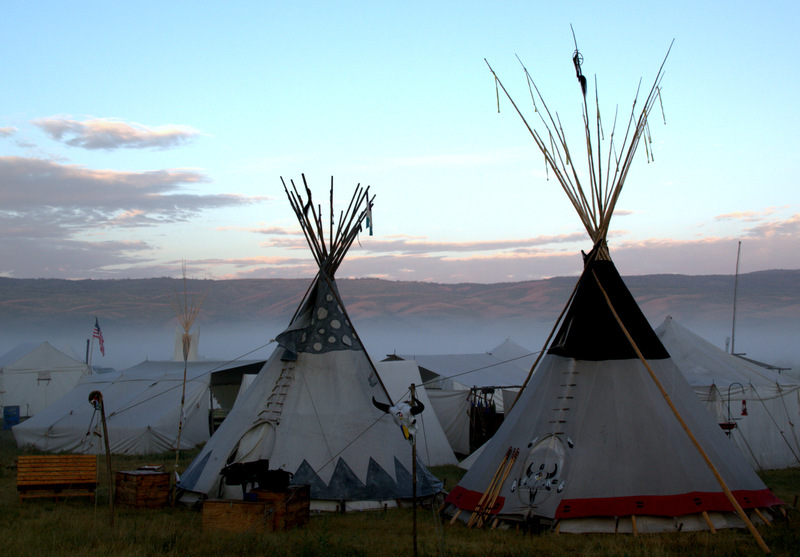 We will pursue this goal and refuse to offer a “bad” event that will denigrate the future of the Bear Lake Rendezvous. Also, receiving non-profit status will allow us to attract corporate sponsors who will be willing to contribute to the success of the future rendezvous. We can get into budgets for 2014 and the donation is then tax-deductible. So anyway, thanks for reading through. It’s up to you. If you have registered, thank you. Please talk to all those that may not have heard. Pass on the info to friends and family. We are excited to proceed, if not this summer, next summer. We can make this a rendezvous to be proud of.